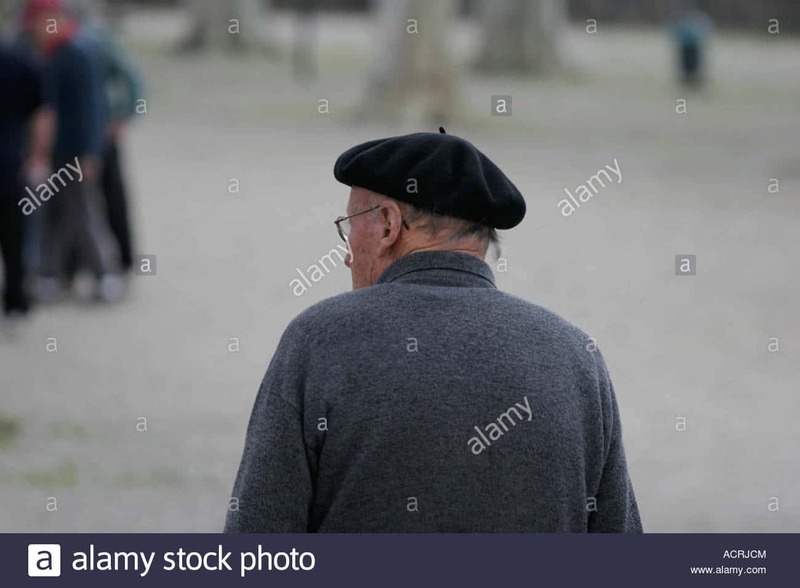 The old man strolls down Wilshire reminiscing the silent picture era, his beret at just the right angle to catch arctic hint in the breeze. He smiles as he jaunts along the sidewalk he contemplates several pieces of a puzzle. He thinks of his encounter with the young man who will play such a vital role in his plans; a calculated risk that had to be taken. He considers what he learned from the young man; the matrix of possibilities of the bum in the alley below Roger’s window; his smile drains from his lips. He recalls his grandfather’s teachings, sects arose after Joshua ben Joseph, a possibility that others may be able to manipulate the portal, traverse the universe, but why there why now? That same grandfather had a fondness for this barbarian universe, had taught Salat the secret of the portal, had taught to be a guardian almost like a watcher. And throughout the years he had grown the same fondness for these people as his predecessor. As a young boy he had stood with a great President during the opening of the national parks, had been decorated in two wars, had won two championships in the game of football, three Olympic medals, another in the game of chess. He had watched the rise of the Nazis scorching the earth to Beatlemania sweeping the globe, from Auschwitz to Woodstock, from the Wright Brothers to walking on the moon; from cannons to lasers, from radio to computer. He had watched Presidents abuse power, countries wither and die, had seen one President assassinated, another resign; watched as these silly Americans hired an actor, a CIA thug, a philanderer, the imbecile son of the CIA thug, a Chicago player, and finally America had given the car keys to a man that hit the curb every time he drove. Grandfather explained that the proclivity for traversing the universe skipped a generation but Salat detected an animosity between the two, an unease between his clansmen. His sire’s outward appearance belied his thirst for power; grandfather knew. What was troubling is what the Cesarz is up to. He had aligned himself with the others; they must have found a way past his defenses. Are the bums picked at random or is there an underlying motive? Do they search for him or for his doppelganger? He had watched the ritual, a bum in the groves, staked to a pole, had felt the pull to reveal himself to the assembly. But he had more pressing business, the fate of his world hung in the balance, there was precious little time to allow his plan to unfold. He knew that he must disappear once again to protect the boy, to question his sages, to see what was happening in his own world. But first, he needed to confer with his confederates, set the plan in motion. Even now he felt the heat from this vessel, he must depart soon.